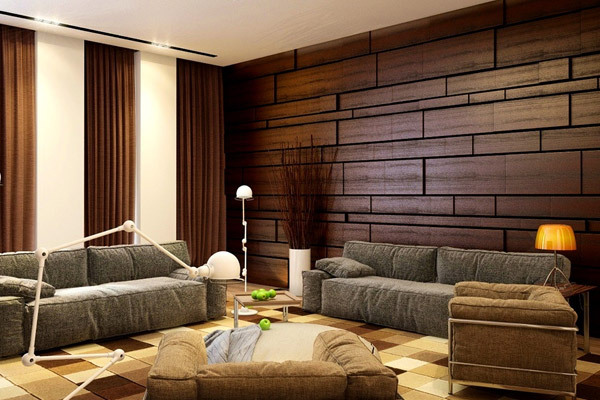 Wall cladding has now become fairly popular both in residential and commercial projects. Apart from protecting the walls, cladding also boosts the décor of any interior or exterior space. A number of materials, including tiles and natural stones, are extensively used to serve the purpose all over the world. Available in an array of designs, textures and color palettes, cladding materials impart vibrancy and liveliness to the otherwise ordinary walls. 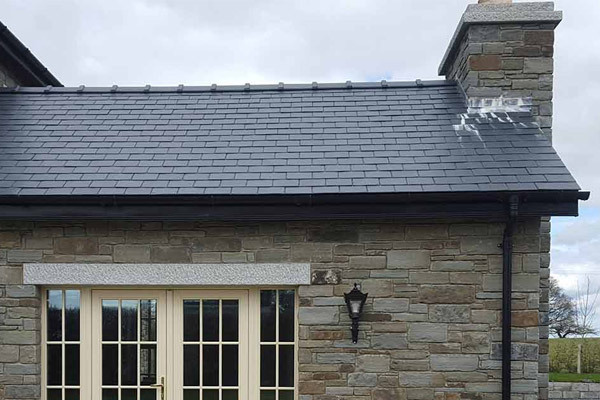 limestone cladding is done by directly attaching the material to the frame or to the middle layer of spacers or battens. Until lately, customization of wall cladding was all about applying a coat of paint on exterior walls or wallpapers/tiles on the walls of rooms and bathrooms. But, the cladding scenario has changed a lot in the recent times and numerous materials like natural stones, wood, aluminum, metal and unplasticized polyvinyl chloride (uPVC) are now commercially available as cladding material. Indian natural stones like granite, limestone, marble and sandstone have also gained immense popularity across the world for a variety of construction purposes, including wall cladding. A true admirer of Indian natural stone can easily get the one by contacting any of the leading Indian natural stone manufacturers and exporters. Usually, one or more advantages or disadvantages are associated with each of these materials that sometimes help you choose the one that suits you the best. These materials are directly installed on the exterior frame and internal walls of the building, which nullifies the scope of painting and finishing. Exterior Wall Cladding: This is about applying a material over the original structural material of wall. It provides protection from rough weather conditions like snow, rain, heat and wind, and at the same time, adds some value and elegance to the property. The specific design and functionality of a cladding material offers insulation to the building and reduces transmission of sound through the walls. Moreover, high-quality cladding products are capable of absorbing heat and don’t allow it to pass through walls; thus keep the internal temperature of the building uniform. This in turn also helps in reducing carbon footprint and overall energy cost. So, if chosen carefully, cladding offers protection from harsh environmental conditions, stains, fading and scratches along with value addition to the building and increasing the life of structure. Interior Wall Cladding: Gone are the days when wallpapers and paints were the only available options to accentuate internal walls. Presently, a variety of materials like porcelain, wood, stone and ceramics are available for internal cladding. With beautiful designs and color combinations, internal cladding gives a creative touch to the interior décor. Believe it or not, the interior of any house truly represents the personality and taste of the owner of the same; hence choosing the right material can also helps in bringing a lot of admiration from the onlookers. In addition to adding charm to your interiors, wall cladding makes the space look stylish, sophisticated and at times, spacious as well. Kitchen Cladding: Hygiene is of prime concern, when it is about kitchen. It is the place, where your food is produced and cooking is done all day; hence it should be kept tidy and hygienic all the time even when not in use. 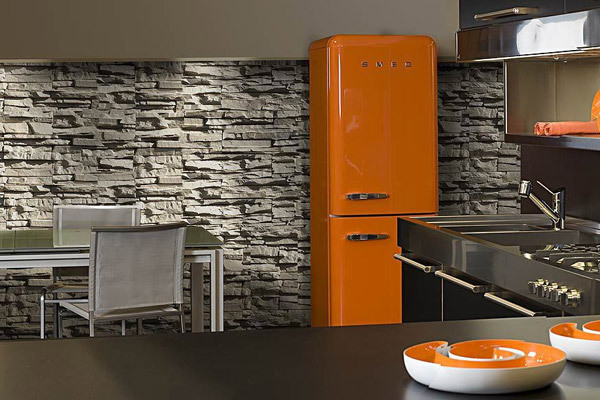 So, wall cladding can be a good option to keep the kitchen spick and span to ensure your health and well being. Although the main purpose of cladding is to enhance the looks of the kitchen, all these come as an added advantage. Furthermore, cleaning of spaces around kitchen becomes easy as cladding doesn’t allow dirt and grime to stick and accumulate on its surface. This also discourages bacterial growth, and therefore prevents alteration of food quality. Quite different from conventional materials like ceramic and plaster, kitchen cladding panels are tough and durable, and are less prone to dents, cracks and scratches when come in contact with sharp or heavy utensils and kitchen ware. Traditional materials are usually more susceptible to damages, which could create slits and crevices. Water seepage through these cavities can weaken the structure and may promote growth of moulds and bacteria. In order to avoid these, high-quality kitchen cladding is a must. Bathroom Wall Cladding: Cladding is one great way to transform the entire bathroom in a way that adds some kind of glamour to it. Needless to mention, it the very place that a person visits just after leaving the bed. It is the place, where you prepare for the day and therefore an aesthetically appealing bathroom can certainly help you in reviving your senses to a greater extent. 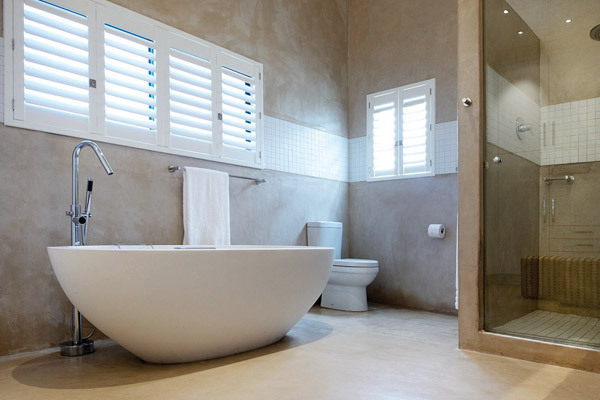 Panels specialized for bathroom limestone cladding are completely water proof, hence you need not worry about damping. In addition to these, these wall cladding keep away insects, molds and don’t support bacterial growth over its surface; thus helps in maintaining hygiene. So, whether it is about a small change in the bathroom or complete renovation, wall cladding is pretty necessary. With afore-discussed applications, it can be concluded that today’s wall cladding is not just about enhancing the looks, but it also keeps the space hygienic, provides necessary protection and resistance, and increases the life of the underlying structural materials.